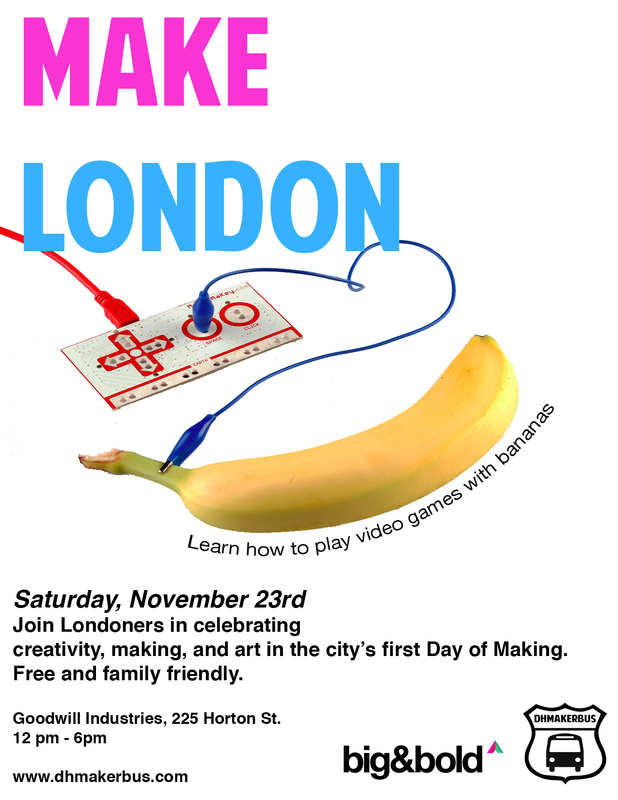 With six days left until MAKE London, we’re highlighting some of the community makers who are showing their creations off to the city. Today’s maker profile features Joe Fonseca and his homemade book scanner. Joe is working on his MA in History at Western University. If the life of a history graduate student is filled with anything, it’s reading. To make his reading more efficient Joe has built a homemade book scanner. 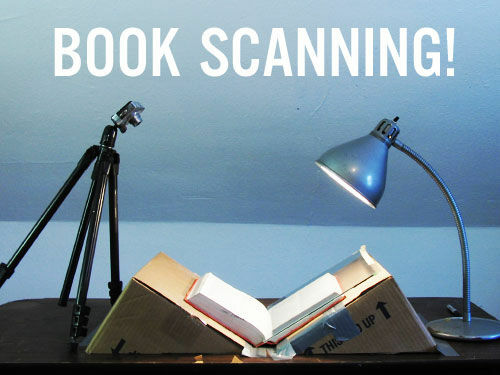 What does a homemade book scanner do? When finished the book scanner will allow Joe to digitize the book needed for his studies, giving him access to a personal digital library. Using a cardboard book holder, a desk lamp, a digital camera, and a sheet of glass to smooth out the page, Joe has built a book scanner using parts he already had around his house. Now Joe is working to use a Raspberry Pi micro computer to convert the pictures he takes of each page into machine-readable plain text using a Linux-based Optical Character Recognition (OCR) program. In other words, each time Joe takes a picture of a page, his camera will send the image file of that page to his micro computer which will then turn that picture into a text file. Once the pictures are converted to text files, Joe will be able to search for specific words and phrases, making his work-flow considerably more efficient. Joe is a poster-child for working smarter, not harder. If you would like to see Joe’s book scanner in action, or talk to Joe about how technology is changing the way historians study the past, visit MAKE London on November 23rd between 12-6pm at Edgar and Joe’s Cafe. Help us celebrate creativity, invention, and education in our community. MAKE London a better place!